So I imagine everyone and their mama would think anyone called Cajun Mama would have a gumbo recipe that starts out with a roux. Painstakingly stirred and browned to perfection just like her mama taught her. They would be wrong in my case. My mama does make a mean gumbo and she loves to make it. It’s an all day affair and I can recall the smell of her browning and sometimes burning the roux. I can hear her cussing under her breath as she had to dump out one batch and start another. That was when I was younger and so was she. She got the hang of it though. 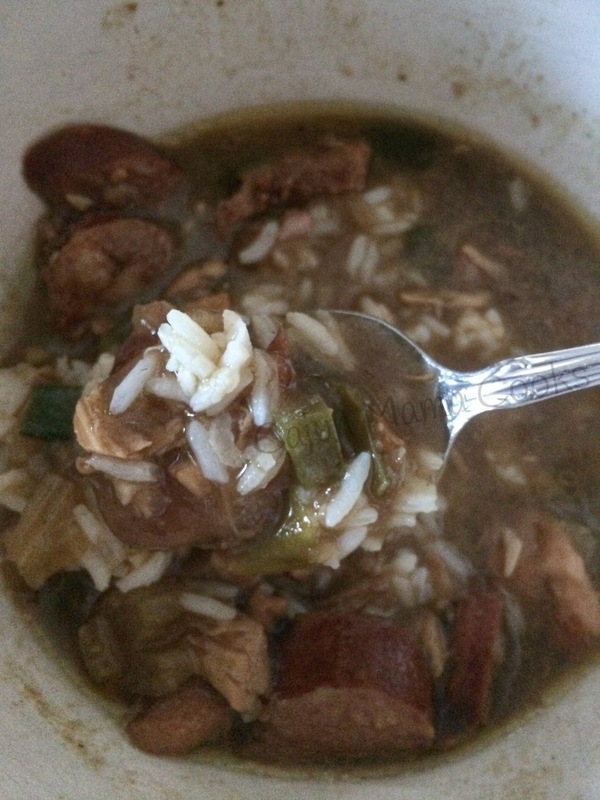 To tell you the truth, growing up, gumbo was not my favorite. 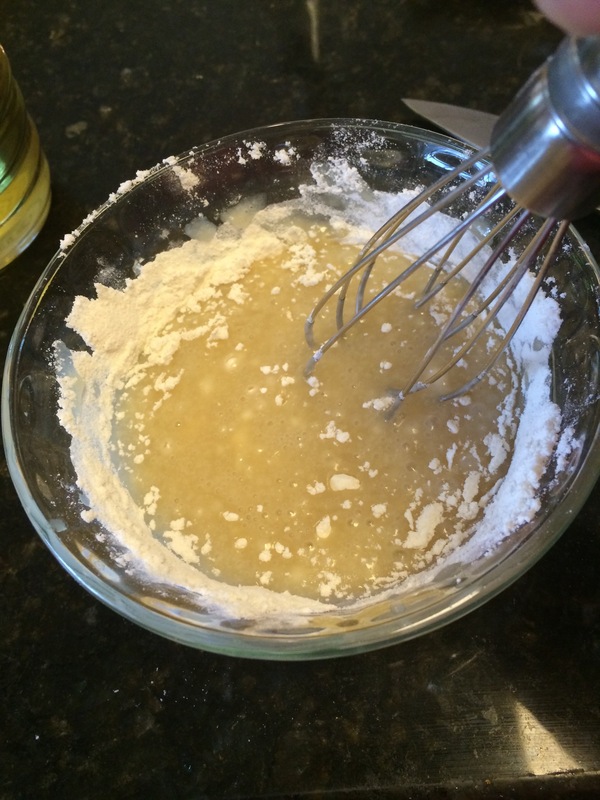 I don’t care for any dish made with a real heavy roux. It’s just not my thing. Maybe I have seen too much and it’s not worth it to me? Yes, I make chicken fricassee, and I do love it, but I can only have that on occasion. Now, I remember my mama starting her roux in a pot. I can also recall her learning to start a roux in the microwave, and that is how she usually does it today. She was also not afraid to use a jarred roux. And neither was Momou. The women I come from are nothing if not practical. They are all about a shortcut if it means preparing a good meal for their family faster. Grandpa wanted to eat at a certain time for lunch and dinner and Momou was always trying to keep him fed on time. Same thing with my mama. She had 4 kids, went through nursing school, worked as a nurse after she graduated and still cooked pretty often. Almost every night. So, when she made a gumbo on Saturday or Sunday, she was certainly about the easiest fastest route from a to b. Speaking of being practical, I have a funny story. I can distinctly remember Momou coming to our house to sleep (as she says “my baby momou is coming sleep this week.”) and having homemade rolls ready when we got home from school. The woman amazed me! Wow! Then one day, I guess I was 13 or so, I was inhaling my second roll, she let me in on one of her secrets. She was no longer making her own dough and was using packaged frozen dough. Had been for a while, since she discovered it, and never looked back. She’s smart and savvy! Anyhow, the women in my life are hardworking, practical, and smart. 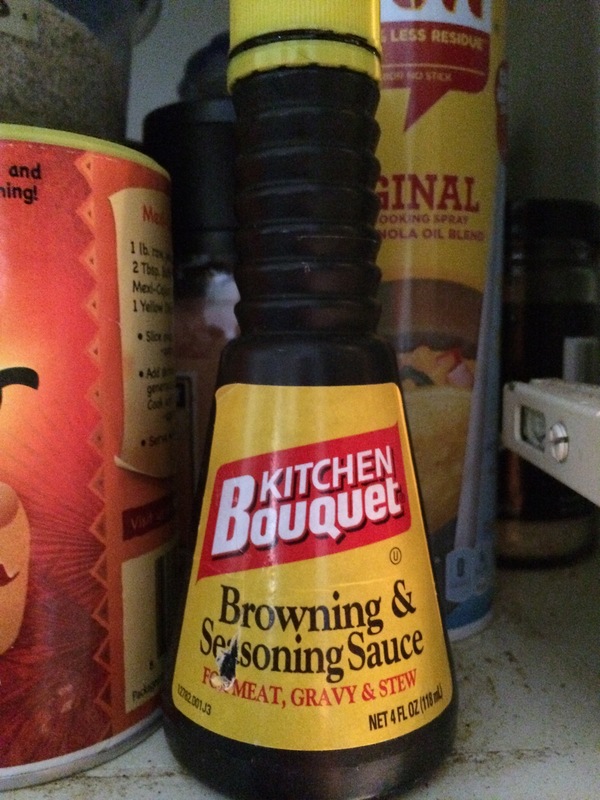 So if that meant using jarred roux, frozen dough, or frozen meatballs…and they have no shame in their game. I am proud to say they taught me much of what I know. So some might be put off by jarred roux or a gumbo that does not start with a REAL roux?! That’s not cajun! I call bs. 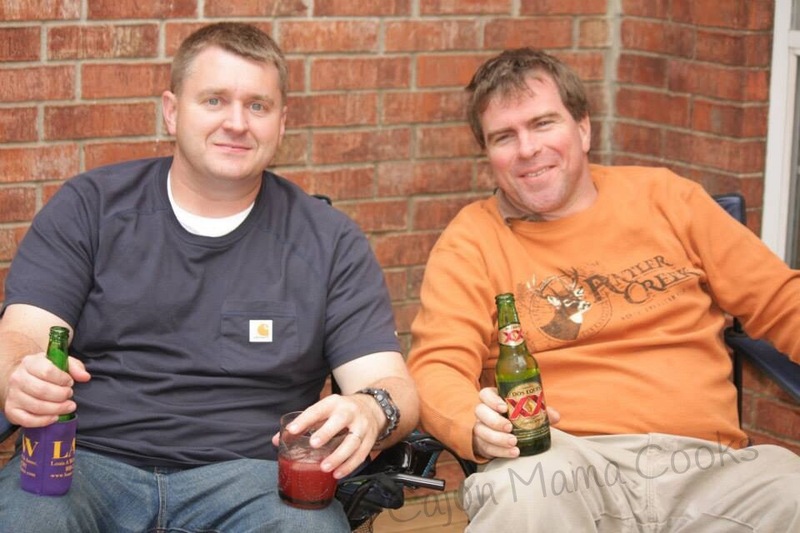 Being cajun is about enjoying life, raising your family, feeding your family, and living. That does not have to include so much tradition that you cannot use a shortcut if it gets your food on the table faster. 😉 In my family, no one questioned the authenticity of the recipe we just tasted how good it was and felt the love that was in that plate of food. So no roux snobbery allowed here. Give it a go if you want a delicious gumbo that does not involve standing over a pot stirring a roux. But this recipe is not about that. 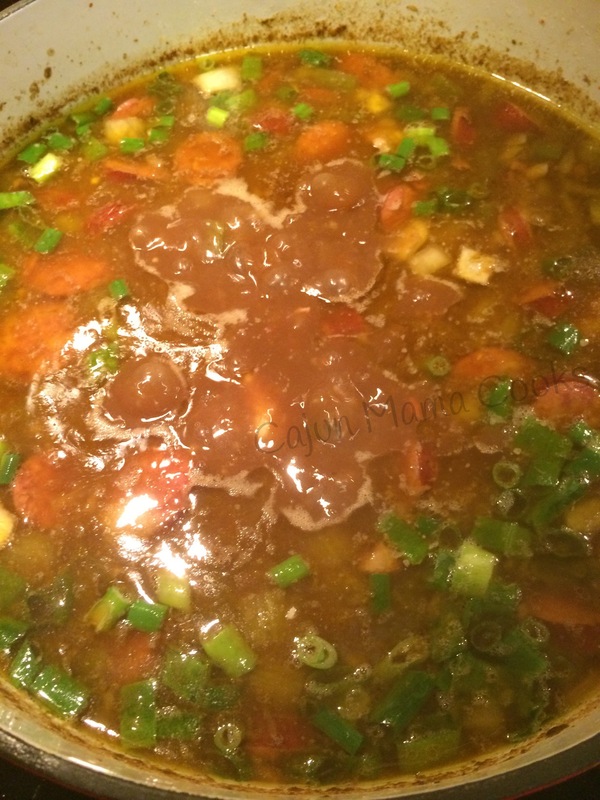 If you have never made your own gumbo, this is a great one to start with. 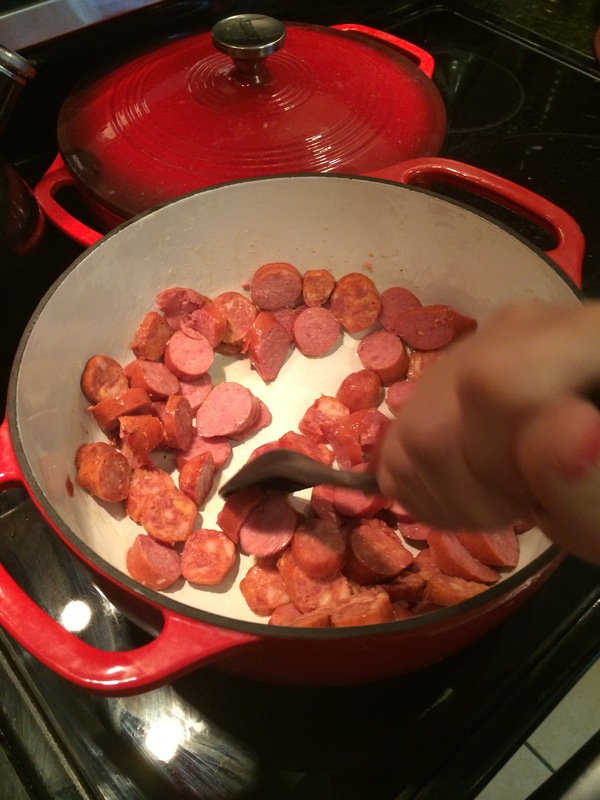 1 package andouille sausage, sliced (I usually do a half pack of andouille and a package of Eckrich skinless sausage to kind of break up the andouille flavor. Ok now, pour in your chicken broth and bring it to a boil. reduce heat and let it simmer for about 45 minutes. Next, toss in your diced onions, bell peppers, and celery (aka the Holy Trinity of Cajun cooking ma petite) and throw in your garlic. Let this all simmer for another 45 minutes. Place the bowl of flour and oil in the microwave and cook for 30 seconds. Stir, stir, stir. Cook another 30 seconds. Stir some more. Another 30 seconds. Ok…now carefully remove the bowl from the microwave. Now add a little of this roux to the gumbo and then stir. Be careful as it is will pop and hiss and you think something is about to jump out at you. Add a little more and stir after each addition. It’s gonna thicken that gumbo right on up. Stir in your kitchen bouquet and green onions. Let this all simmer on low for about 30 minutes. I also add more green onions at this point, but I have a problem in that I love green onions…so that may not suit you. Serve over some fresh cooked rice and if you are so inclined some fresh baked sweet potato scooped right into the bowl. (On the side will work too) or a nice dollop of potato salad is good as well. 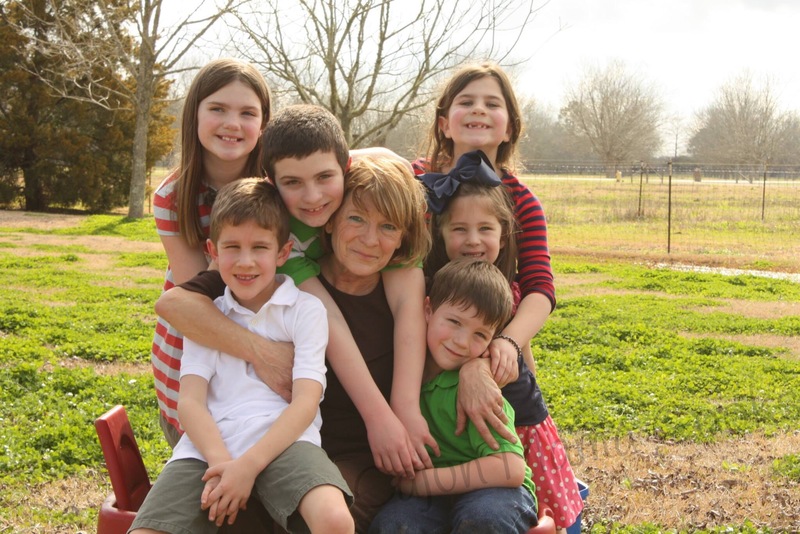 the gumbo cooking queen aka BBM aka Bernie with some of her grandkids. How many servings does this gumbo make? Wondering if I need to double it..
Awww thanks mama! Thank you for the inspiration! Thank you so much! I think you will enjoy it. My mouth is watering thinking about it. May have to make a pot this weekend. Enjoy! That looks wonderful!! And I completely agree about finding the shortcuts that work for you. 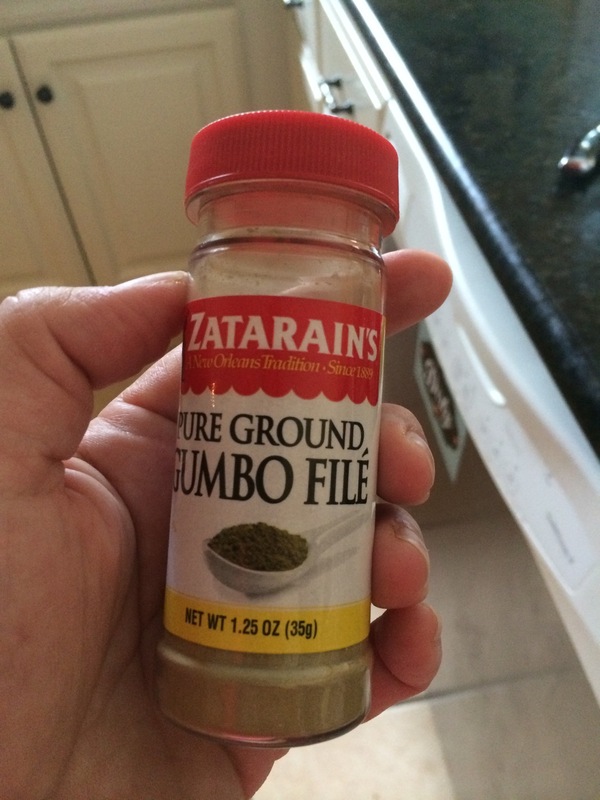 I make a wonderful jambalaya and I start with Zatarains box. No one ever guesses! Yummmmm!! I haven’t made it from scratch in a long time. 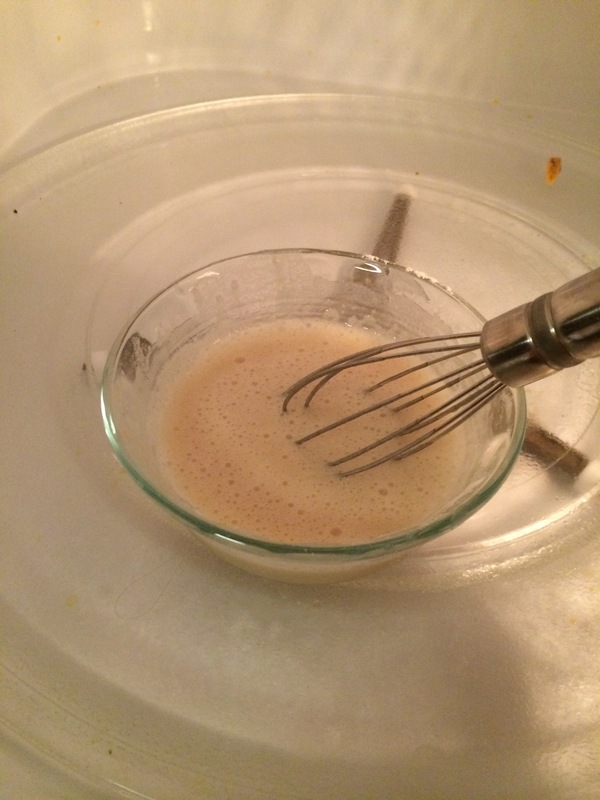 I have been using Louisiana Cajun Gumbo Mix for my starter roux. Lol. I am gonna try the Kitchen Bouquet in it. Love your blog. I start my day off with a smile and laugh. I am so glad Pat!!! Thank you. And the kitchen bouquet really adds something delicious to a gumbo. Thank you for reading.